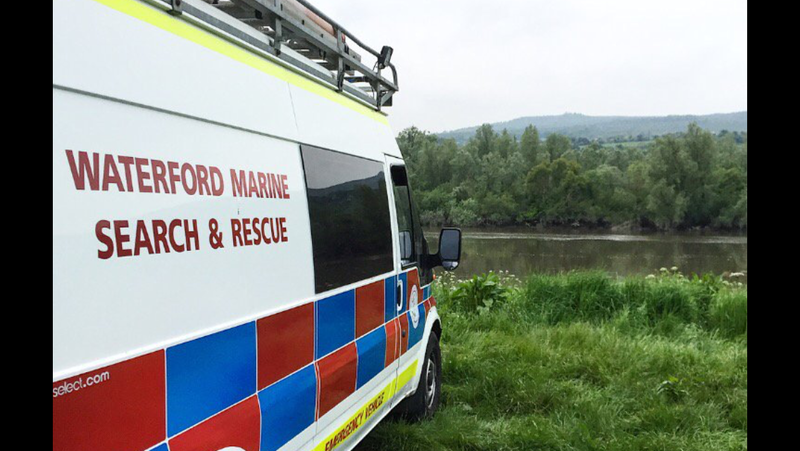 The search in Fiddown, County Kilkenny, concluded this morning with the discovery of a body by Carrick River Rescue. We would like to offer our sincere condolences to the man’s family and friends at this difficult time. 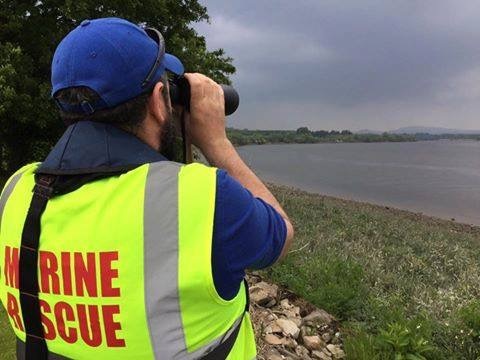 On a personal note, our volunteer’s would like to thank the community in Fiddown for their kindness in providing both food and support throughout the search. **Please Share** We Need You!! 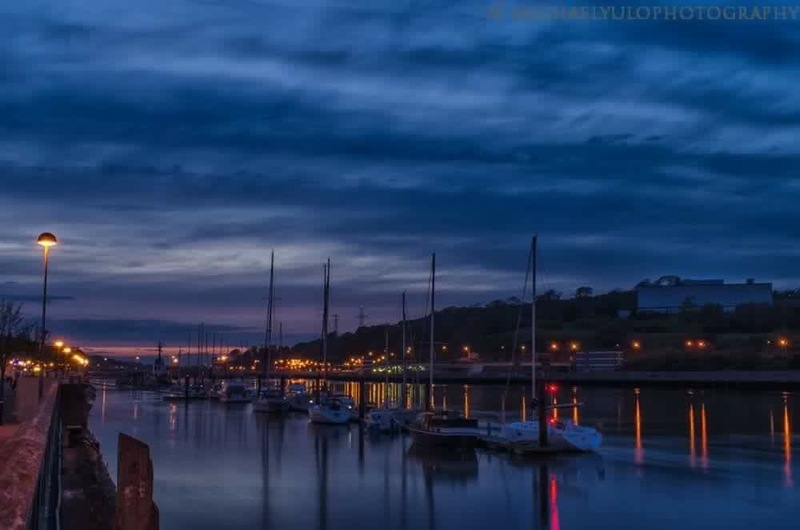 Would you like to join up with our members and some of the ladies of Shaws Waterford for the Womens VHI Mini Marathon on June 6th or even with local man Paddy Grace and his running group for the Waterford Viking Marathon on June 26th? 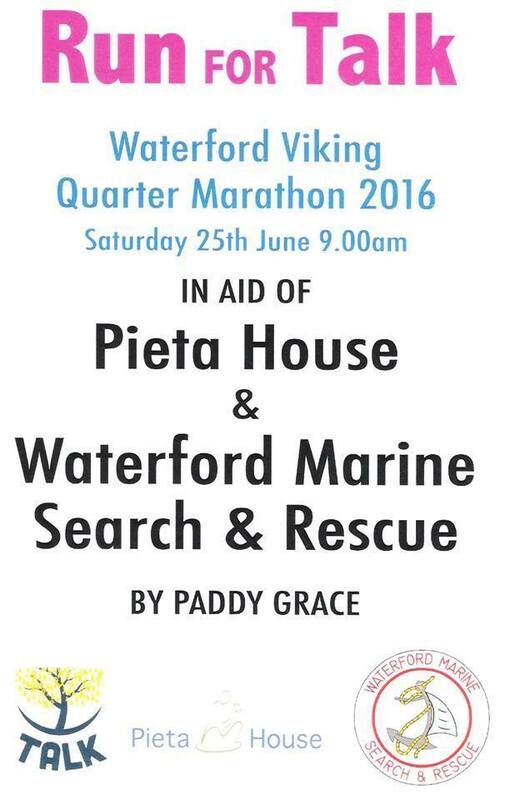 If you are interested in joining up by running in either of these events and raising some much needed funds towards our dream of Waterfords first search and rescue base then please get in contact with us here on our facebook page or at waterfordmarinesearchandrescue@yahoo.ie where we will more than happily arrange a personalised running pack for you. 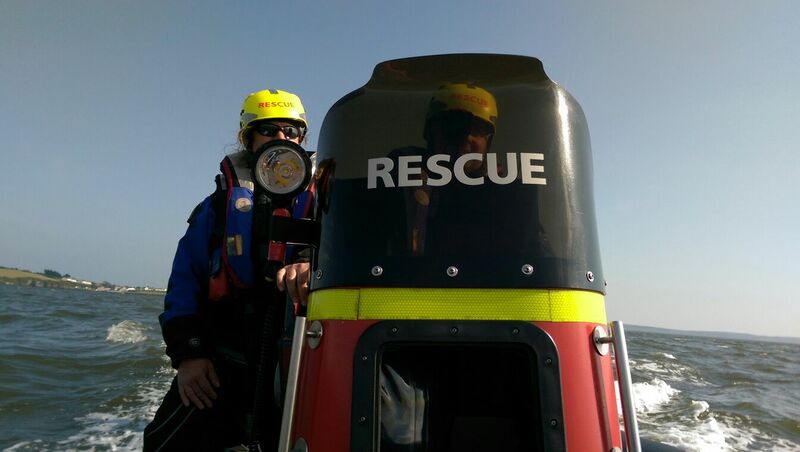 “WMSAR rescue boat and volunteer crew are currently launched on service to a broken down vessel located at Creadan Head. The operation has been ongoing since 16.00 and crews have the vessel under tow. Crews have just passing Cheekpoint at this time making their way back to Waterford City. Also tasked were our colleagues from Fethard RNLI.” Busy day on the water for all units across Ireland with the fine weather. Operations are being overseen by Irish Coast Guard MRCC. Waterford Marine Search and Rescue are delighted to be one of the recipients for this years “Raise and Give Week” in WIT. 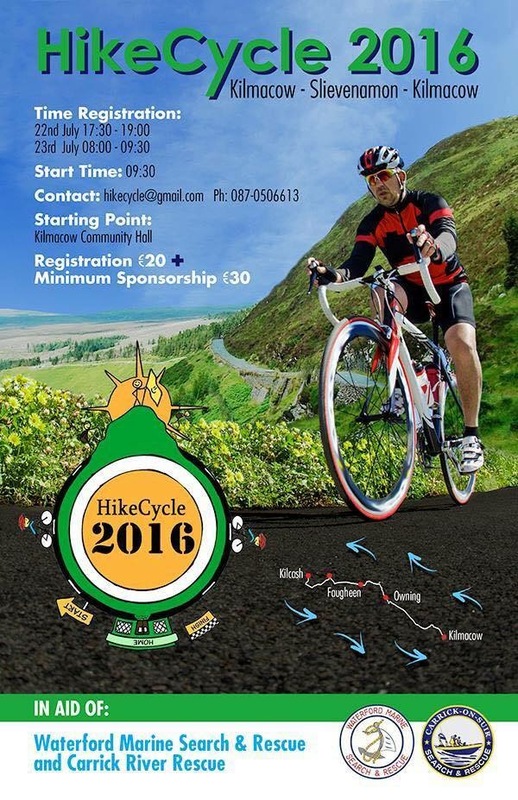 A total of €17000 has been raised between 4 different charities this year which is an absolutely phenomenal result. 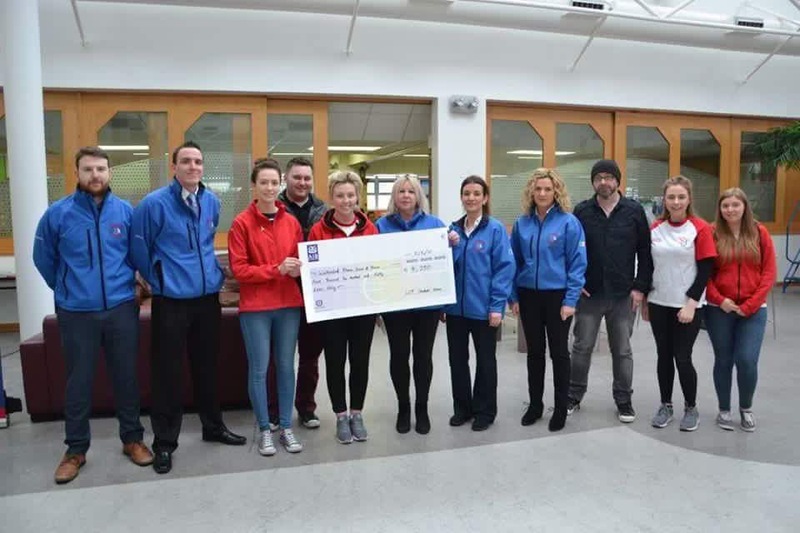 A massive thank you to Meadbh, Edel, Michelle, Ricky and Bo of WIT Students Union and of course to the students of Waterford for their help and support.